If you want to buy a Curtis High School yearbook or sell your Curtis HS yearbook, this is the place to do it. Just make a post below to find another person who went to school in Staten Island to make the trade. If you are an alumn of Curtis High you should register now in the alumni directory. We also encourage you to interact with the rest of the alumni on this site. You can find old friends, share photos and stay updated on the latest school news. 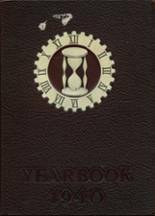 Does anyone have a 2008 yearbook? looking for a student may have been in the alternative. alex russo. I was not able to afford a yearbook back when i graduated and i would love to be able to buy one now. I graduated from SIS program. 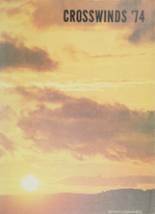 I would like to get a copy of the 1985 and 1986 yearbook. Tell me how. 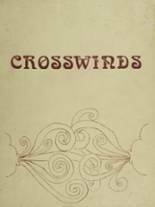 If anyone knows how I can obtain a yearbook from the class of 1986, please email me. I have misplaced my yearbook. Would like to request another one. How much is it going to cost? any info i can get on alumni michael mazzariello, 74 or 75 graduate - please email me at *****@yahoo.com = thanks! I am looking for a "Lisa Parker" in the yearbooks around this time. I lost my yearbook in a fire. I would llike to request a new one I lost all my memories that day. I am currently a retired medical doctor. 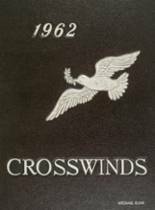 lost my 1971 yearbook in a flood years ago. Will buy one if there are any for sale. I Lost my yearbook in a fire in my home. If anyone knows where I may get a replacement I would appreciate it. 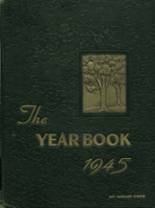 Lost year book, does anyone know where I can buy one. 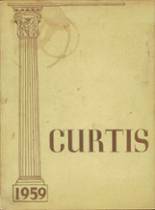 I am looking to purchase a complete 1965 Curtis High School Yearbook in a nice condition. Lost mine years ago, and this year is not available any place on line. 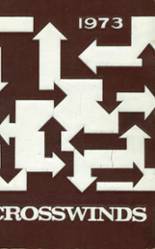 Would love to have a copy now. Thanks! 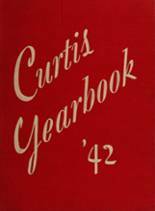 Would love to find a 1957 Curtis Yearbook. I moved so many times, my yearbook somehow got lost. Thank you. 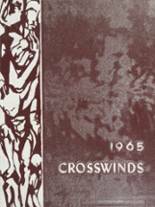 Is it possible to get a Curtis High School 1957 Yearbook? If so, how do I go about it? I am not sure what year I graduated, I do know it was during the war, and all our graduation activities were downgraded. I remember setting up a party for our class at the building at one of the lakes. That was our graduation party. looking for my mothers yearbook, we think its 1942..